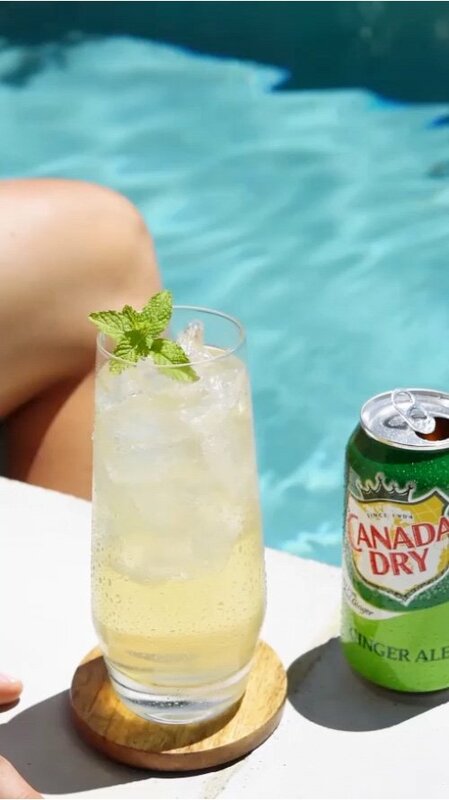 Mint and ginger blend seamlessly to refresh your senses and your afternoon. Combine ingredients in a glass over one cup of ice and stir briefly. Enjoy!